How old are you? 55? 34? 27? ...16? Doesn't matter. We're all beautiful. We all also used to have some of the coolest posters in our childhood bedrooms, the best of which, of course, were of those four-wheel contraptions we love to write about so much. Cars, dude. Cars. Remember those posters you had above your bed? Staring at them and hoping—no, KNOWING, that one day, those dream cars would all be yours? Well now here they are again, inspiring/taunting you once more. Below we put together the best 17 we could remember, all of which have our stomachs turning with nostalgia. Come join us. This one probably wasn't on your wall, but it was almost definitely on the wall of your 6th grade English class, ironically causing you to daydream about someday owning all manner of sports cars instead of actually paying attention to...um, what was 6th grade English about, again? That whole series of gorgeously photographed and slightly airbrushed Ferraris might have been ubiquitous, but it certainly classed up walls that were otherwise very obviously '80s. Movement! Air! Excitement! And not in that cheesy 1980s Pontiac "We are driving excitement!" kind of way. Horse power, 898. Top speed, 254.76 mph. For years this was the American standard bearer for top end speed, and it also taught you the importance of decimal places. Yeah, the Ninjas are always cool, and BMW has made some great bikes over the years, but to a kid who doesn't know anything about bikes other than what looks fast, it will always be Ducati or bust. When you're a kid, it's hard to tell which is cooler: a "new" version of the Shelby Cobra that's rocking a V10 engine, or the fact that there's a mythical place that built a drag strip over water. 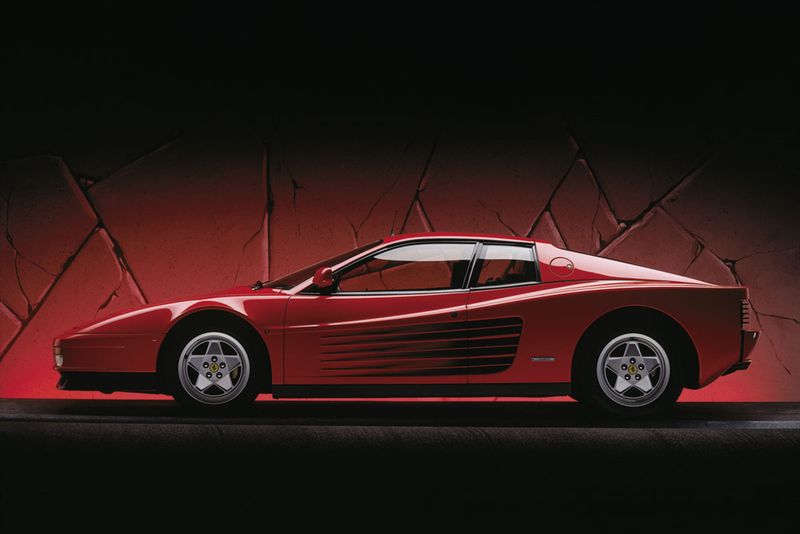 There's no more 1980s car than a Testarossa. 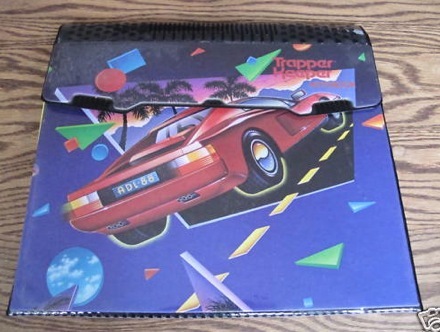 Even your Trapper Keeper would agree. 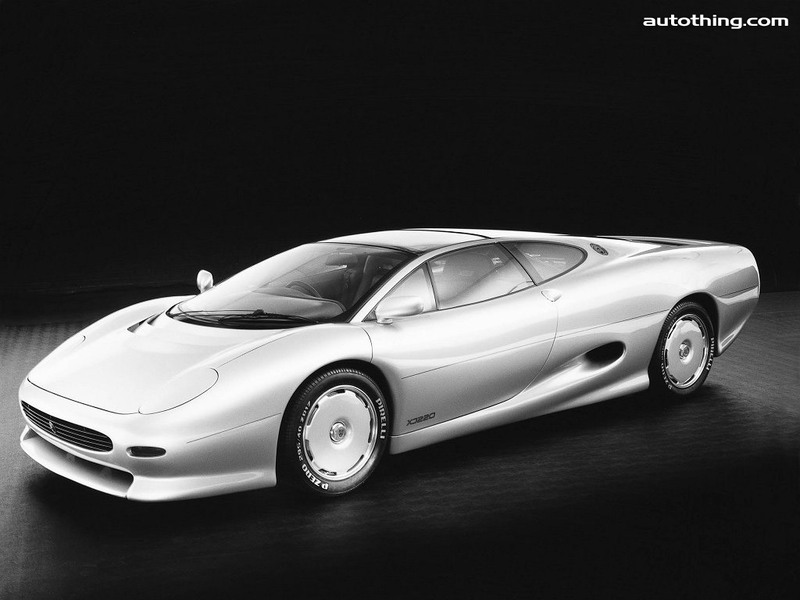 It says a lot about the a car designed in the 1970s that remained perfect poster material well into the 1990s. This car had so much promise as a potential heir to the GT40 throne, even though the only one they built never went above 40 mph. 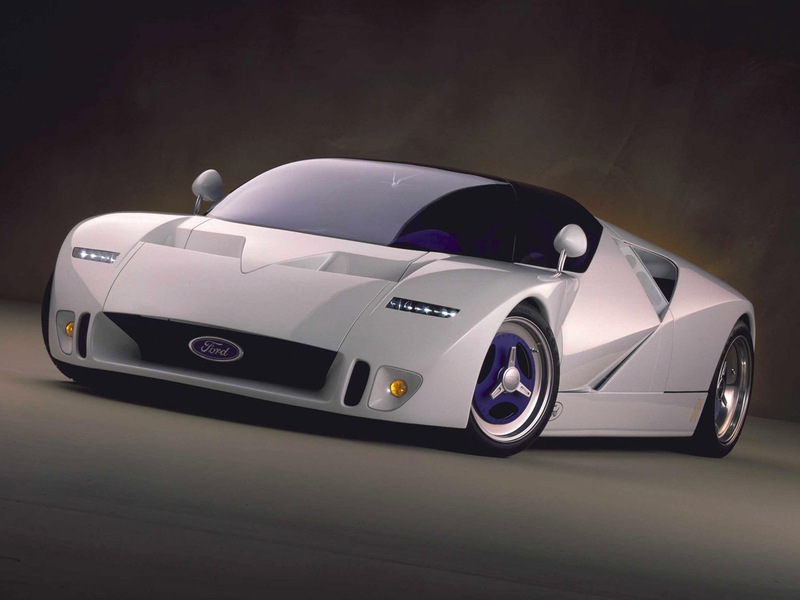 GT90 was the reason you couldn't believe Ford years later when they first said they were going to produce the Ford GT. This was more than a car. It was a science fiction rocket ship that pushed the boundaries of what technology could do for speed. To an entire generation of youngsters, the 959 wasn't just a supercar, it was Superman in automotive form. And, naturally, the Ferrari F40 was the 959's kryptonite, going just that little bit faster, boasting less tech but infinitely more flair. 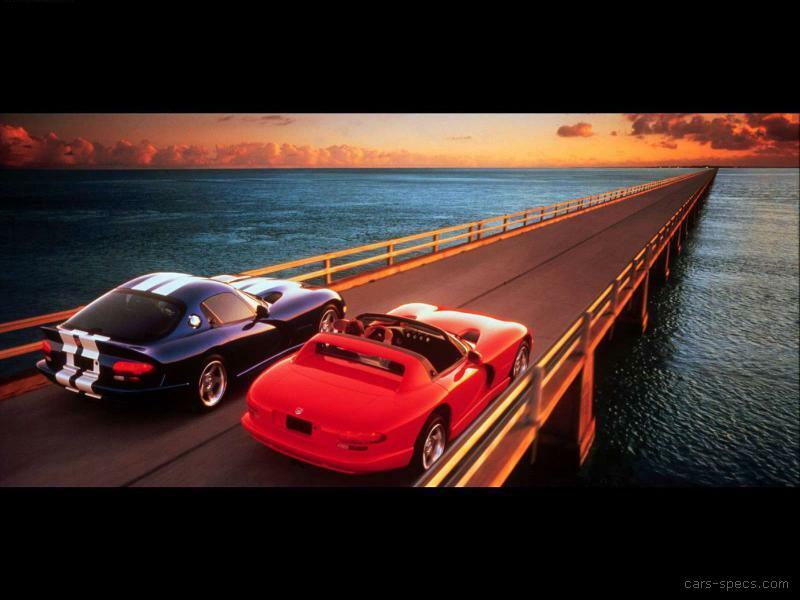 Generally wall space was split between the 959 and the F40, with Kathy Ireland in between. Even now you can't mention one car without thinking of the other. 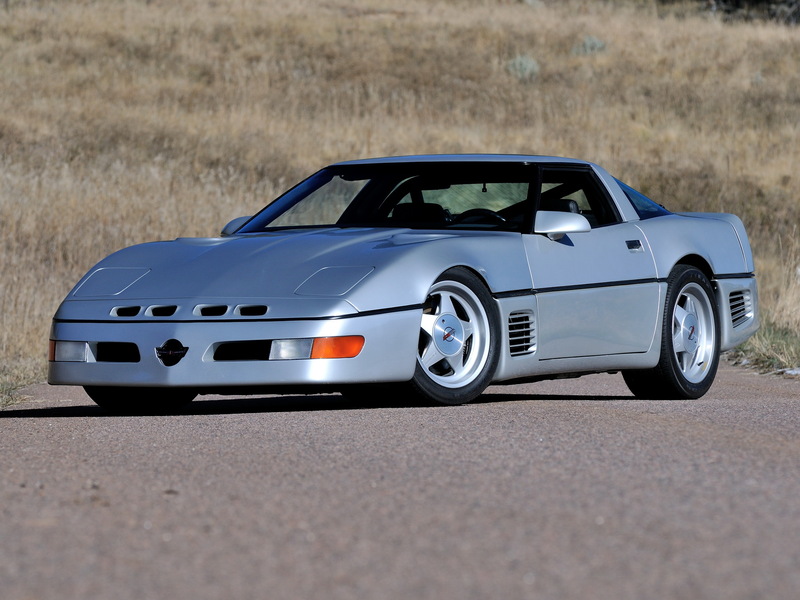 As kids, we didn't even know what drugs were, so we had no idea that the Vector was the automotive embodiment of the cocaine-fueled '80s. We just knew it looked awesome, and that the sharp nose hurt like hell when you dropped the Hot Wheels version on your foot. 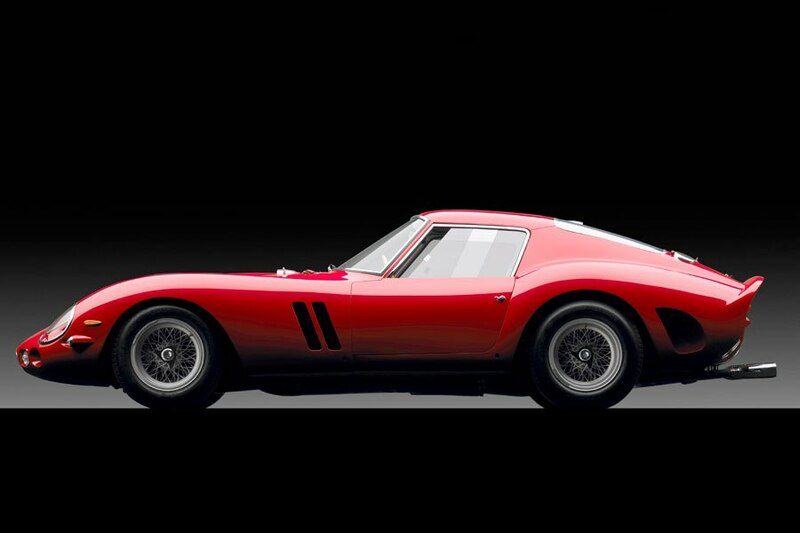 Cars this beautiful shouldn't be allowed to be the fastest car in the world. It wasn't fair. What Tumbler? 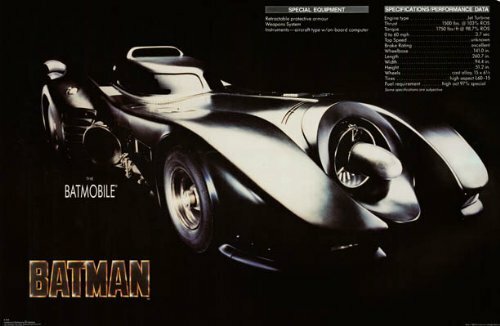 This is the definitive Batmobile. No others are wall-worthy. End of discussion. 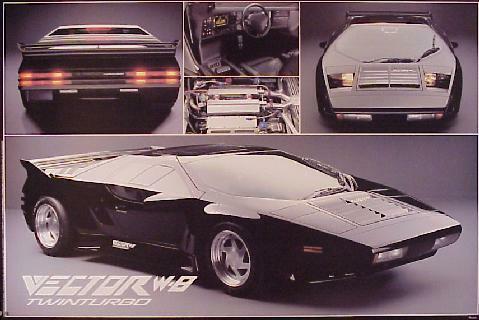 Even without the time machine, the stainless steel body and gullwing doors made it look like it was from the future. 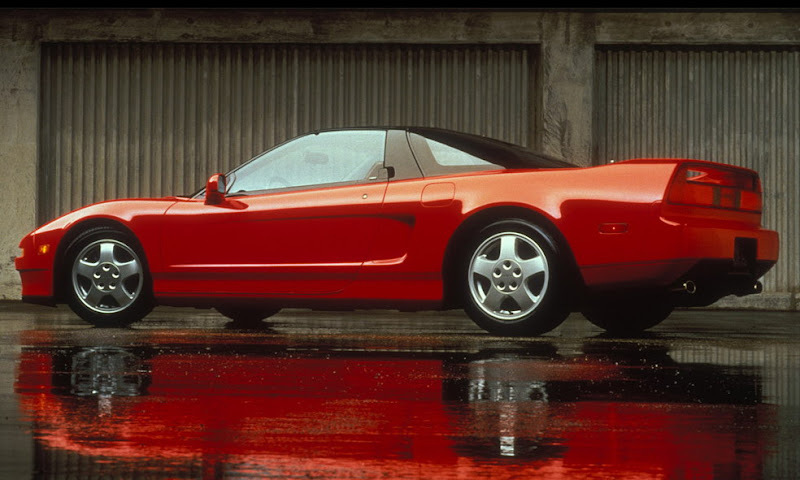 The NSX was supposed to be a relatively cheap Ferrari fighter that was a reach car for an ordinary person. Of course it found a cozy spot on the wall. 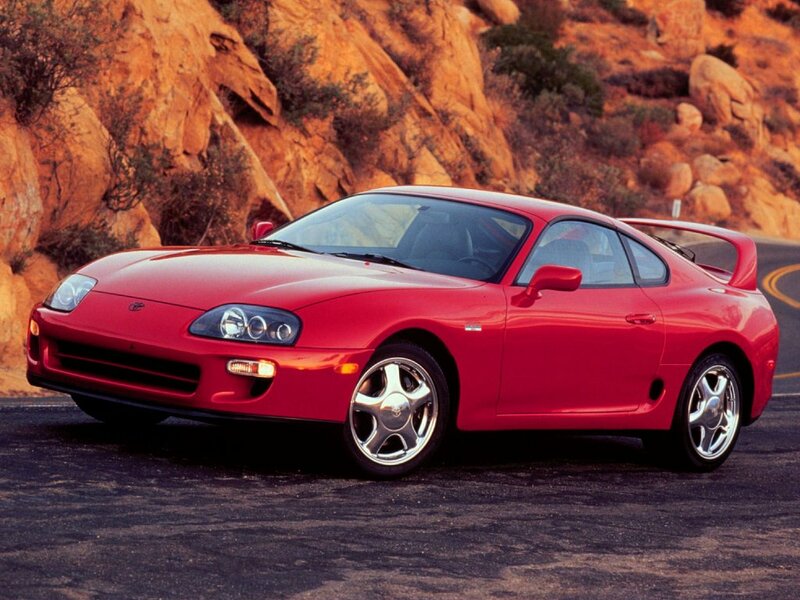 You either had a Supra on your wall, or a Fox Mustang, but definitely not both. Aaron Miller is the Rides editor for Supercompressor, and can be found on Twitter. He honestly remembers exactly two things from 6th grade English: the Justification for Higher Education poster, and his teacher making fun of him for sleeping.